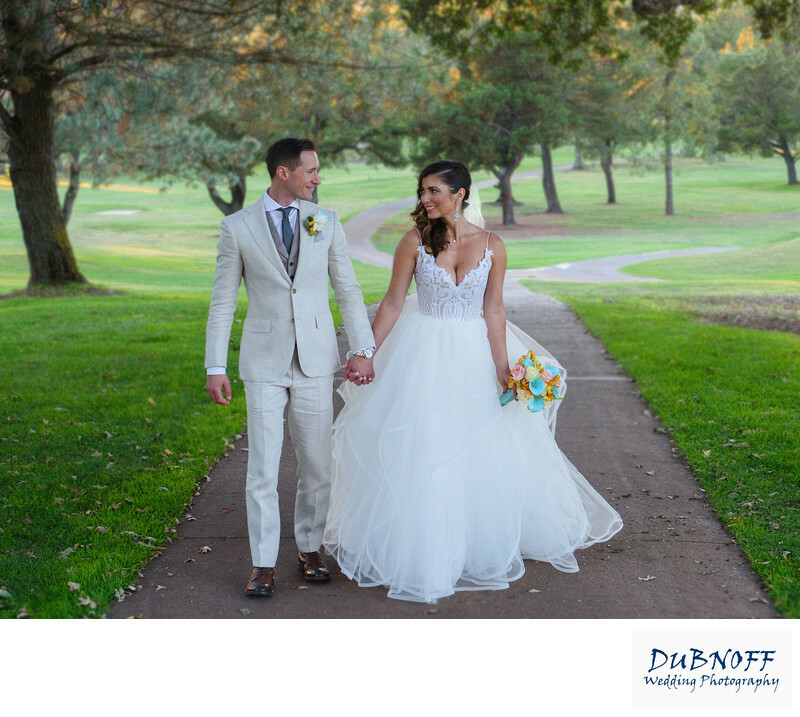 This beautiful couple recently had their wedding at the Boundary Oaks Golf Course and it was a perfect day. They were looking for a professional Walnut Creek wedding photographer and hired us to record their memories at this great venue. Boundary Oaks is truly one of the nicer venues in the Walnut Creek area because it offers so much. This couple was able to have all of their events right here at the venue which makes it very convenient for everyone involved. From the Bridal Prep, to the ceremony and reception, everything occurred right on the property. The best thing about this is that it cuts down on Travel time and helps prevent worries about guests and wedding participants getting stuck in Bay Area traffic. Boundary Oaks is very accommodating for wedding photographers. I have photographed at least 10 weddings here in Walnut Creek over the years and always love coming back. They treat all of their vendors quite well and even put out snacks. Right after the ceremony they provide a golf cart to take the newlyweds out on the course for pictures. This is fantastic because there is an old Oak Tree that is over 100 years old and it is a great spot to do some of the formal photos of the bride and groom. They allow you to drive the golf cart right up to the tree and park on the cart path. They provide the wedding photographers with enough time to create some memorable images in the trees and on parts of the golf course itself. The image above was taken toward the end of our photo session and I just asked the couple to walk hand in hand for a little bit so we could capture some memories. 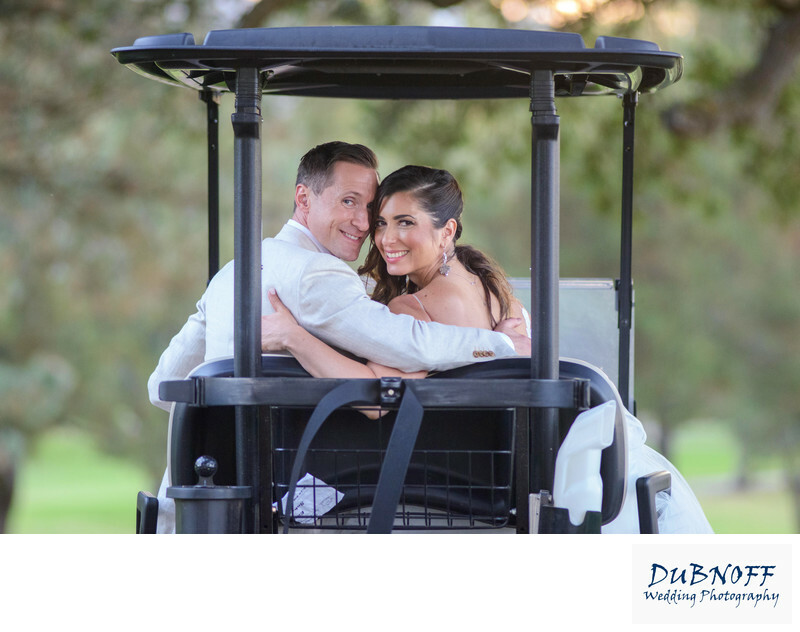 The Golf Cart image below was taken after we had completed the Formal shoot on the Boundary Oaks golf course and the happy couple were ready to start the celebration at their reception.